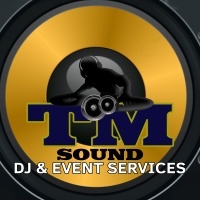 TM Sound is a locally operated DJ and Event company based in Niagara Falls, New York, USA and has been entertaining Western New York since 2009. 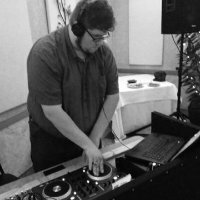 TM Sound has done hundreds of Weddings, but we don't stop there! 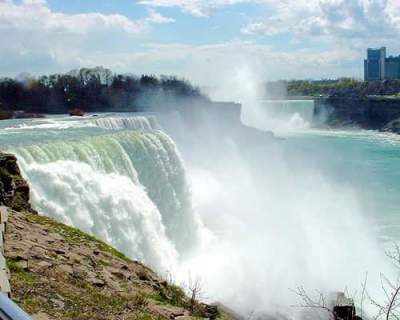 We also have participated in Community Events, Charity Fundraisers, Parties and more! We love providing Quality and affordable entertainment. Every event should be the best and we make sure that is it planned accordingly. Every detail is looked over and covered. You'll have access to over 360,000 songs in our Music Library and we guarantee every song that you request will be played. We have virtual access to our Online Library to play any song needed if it's not already on your playlist. Lastly, you will not be charged an arm and a leg to have music provided at your special event. Let's keep it entertaining, not expensive. With over 8 years experience in the field, I have worked countless weddings and numerous other events from Community Events, Charity events, Graduations, Anniversaries, and Corporate functions. Throughout the years I have also worked with TV / Radio Broadcasting, Live Sound, Lighting and Stage productions.